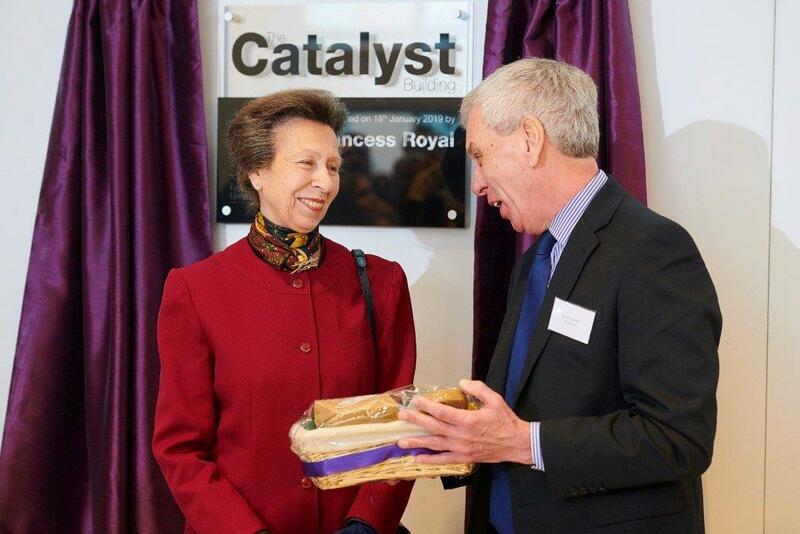 Two members of OCP’s Gingerbread Team were lucky enough to be invited to the opening of the Catalyst Building by Princess Anne at Edge Hill University in January. After the unveiling of the plaque in the main entrance, Dr. John Cater presented the Princess with a basket of Ormskirk goodies which included one of OCP’s unique ceramic gingerbread models. Maybe, right now, this souvenir of Ormskirk’s heritage is taking pride of place on a royal mantelpiece at Gatcombe Park! OCP and the University have built up an excellent working relationship over recent years, with Edge Hill playing an important role in the Gingerbread Festival. Students and staff have worked to present dramatic productions with last year’s entertainment holding the children enthralled. 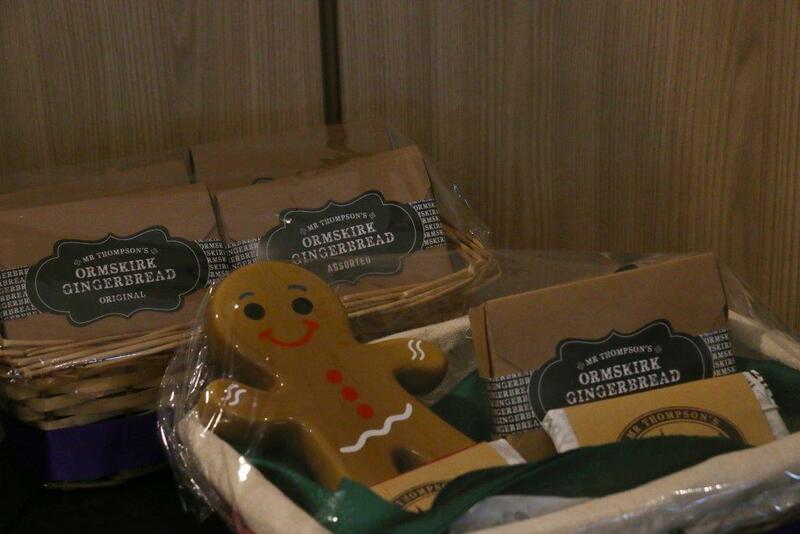 This year’s Gingerbread Festival will take place this summer and EHU’s new play will be performed during the day. A Flash Mob event will also take place at various locations in the town. Not sure of “Flash Mob”? Then come to Ormskirk on 14th July and all will be revealed.